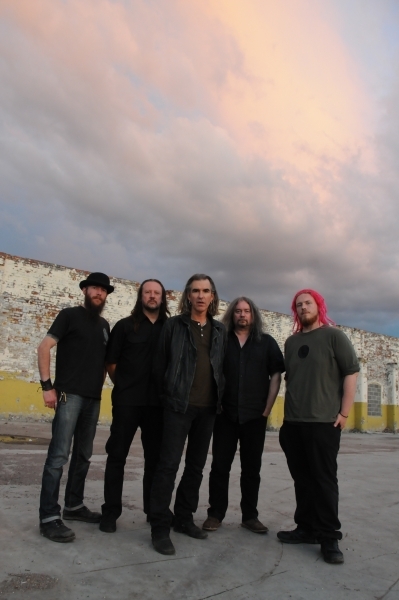 Veteran band New Model Army are set to embark on a campaign to promote their new album. Between Dog and Wolf is released on October 7 and the band will tour Europe during the winter. The UK leg of the tour includes a show at Robin 2 in Bilston on November 17. Says founder, lead singer and main songwriter Justin Sullivan: "After a series of purist 'rock-band-in-a-room' albums over the last eight years, we felt it was time to do something a bit different and sonically this is the best album we've ever made. The title comes from a medieval French expression for dusk – when it's hard to distinguish between dog and wolf, friend or foe. That sense of contradiction represents the band very well and there's also something of this sense of transformation in the album." Commenting on the forthcoming tour he adds: "It's always good to be back on the road – and the current atmosphere in the band is the most hungry and upbeat that I can remember. We're really looking forward to this." A feature film documentary on the history of the band directed by Royal Television Society Award winning Director Matt Reid, which has been over three years in the making, is in the final stages of editing and will be released at the same time as the album. 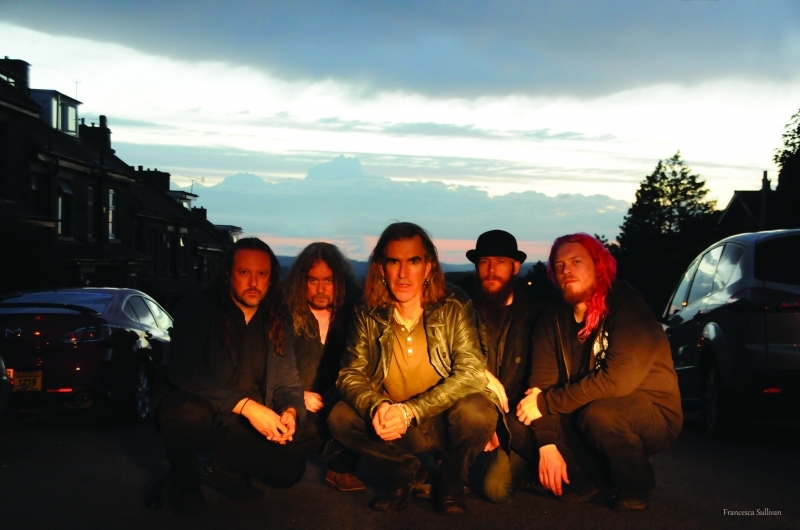 Formed by Justin in Bradford in 1980, New Model Army's beginnings were inspired by Northern Soul and Punk Rock. Since then they have been massively influential in 'post-punk', 'folk-rock', 'political-rock', 'goth', 'metal' and all kinds of musical sub-cultures. Despite never having had a Top 20 hit single in any country, New Model Army still have album sales in the millions and have attracted some of the biggest producers on the planet including Glyn Johns, Tom Dowd, Andy Wallace and Bob Clearmountain. Having grasped early on that the Internet was going to revolutionise the way music is sold, from the mid-1990s they set out on the now fashionable wholly independent path of controlling all aspects of their output. Originally formed as a trio, the current five-piece features Michael Dean on drums, Dean White on keyboards, Marshall Gill on guitar and Ceri Monger on bass. Since marking their 30th anniversary at the end of 2010 with multiple retrospective releases and an ambitious series of two-night stands in cities across four continents, the band endured a series of misfortunes including the loss of almost all their equipment and archives in a studio fire at the end of 2011 and the theft of much of their remaining equipment from a van a few months later. Refusing to throw in the towel, they rebuilt the studio and embraced the spirit of rebirth by recording their new album. Why? 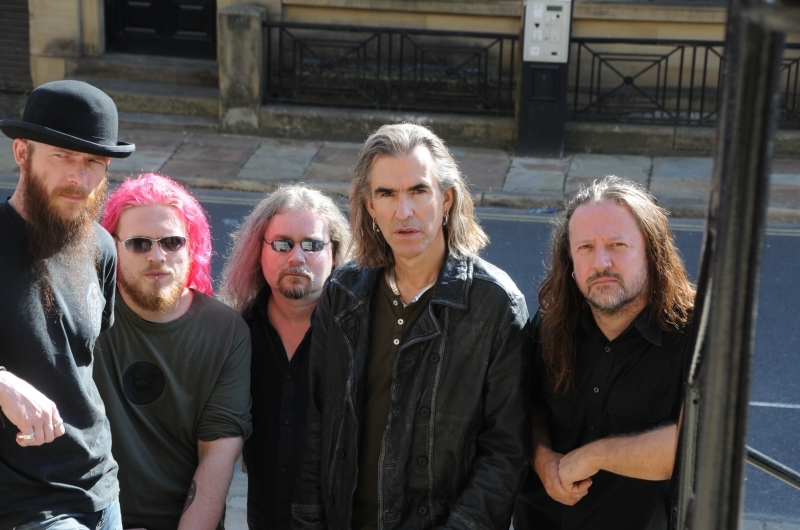 New Model Army rejoin the battle after a series of setbacks.